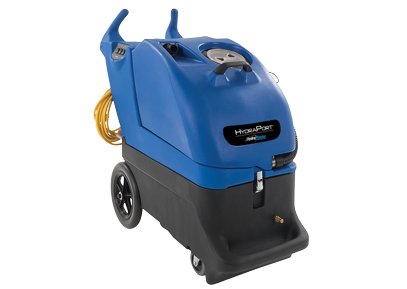 The latest innovation in the King Cobra 1200 PRO features an improved dual-surface design that significantly increases your cleaning capability. 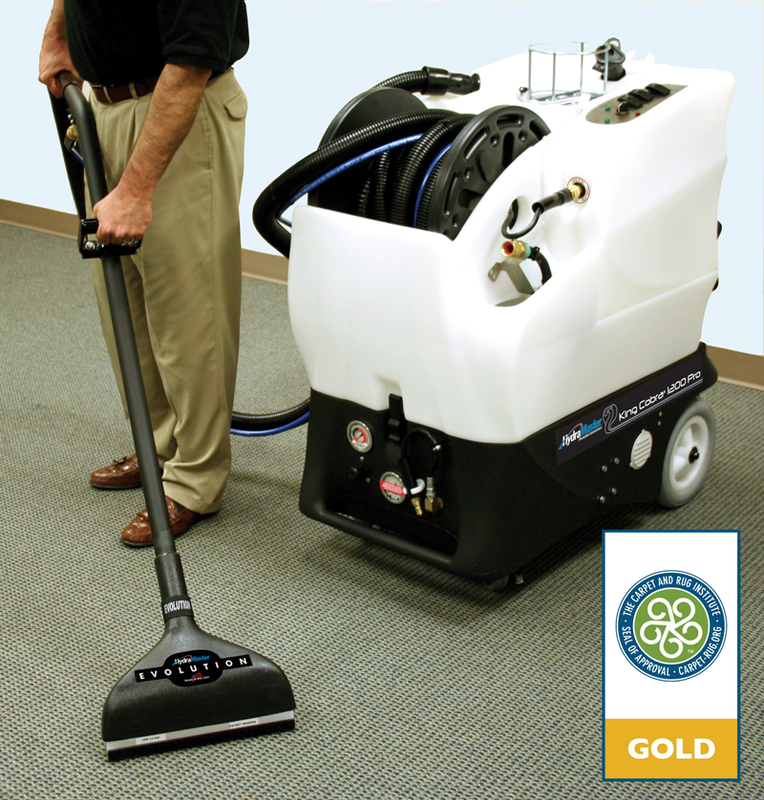 The latest innovation in the King Cobra 1200 PRO features an improved dual-surface design that significantly increases your cleaning capability. 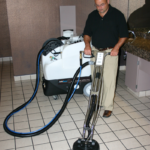 Using high pressure water at 1200 psi for hard surface cleaning of tile, stone, concrete and other hard surfaces, the King Cobra 1200 PRO easily loosens soils and immediately vacuums them up with a powerful 3-stage vacuum. 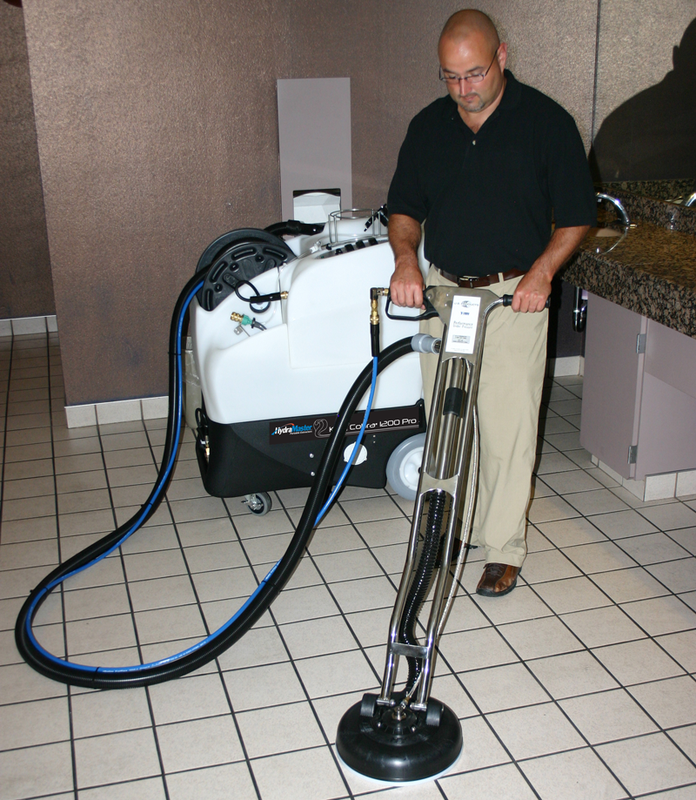 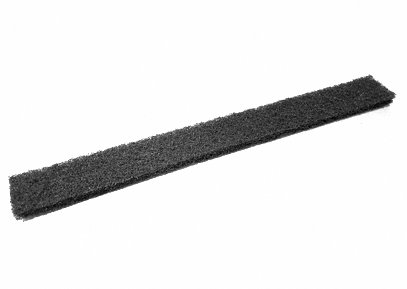 This cleaning method leaves floors dryer than traditional methods and minimizes downtime. 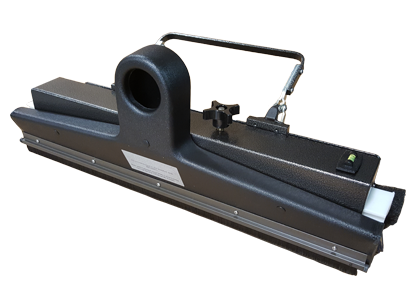 Auto-fill, auto-dump, and power priming significantly increase your productivity on the job by eliminating the need to stop work to fill or empty solution tanks. 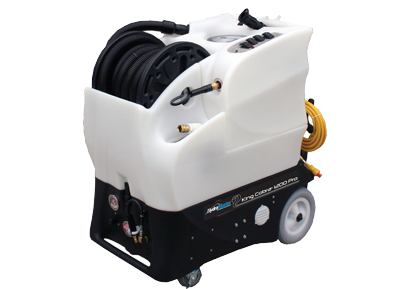 The King Cobra 1200 PRO is the only multi-surface extractor on the market with dual solution pumps: 1200 psi for hard surface cleaning; then for professional carpet cleaning, switch to instant 212°F hot water with the adjustable 150-500 psi. 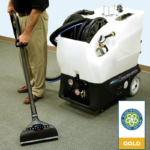 This dual pump technology is patented. 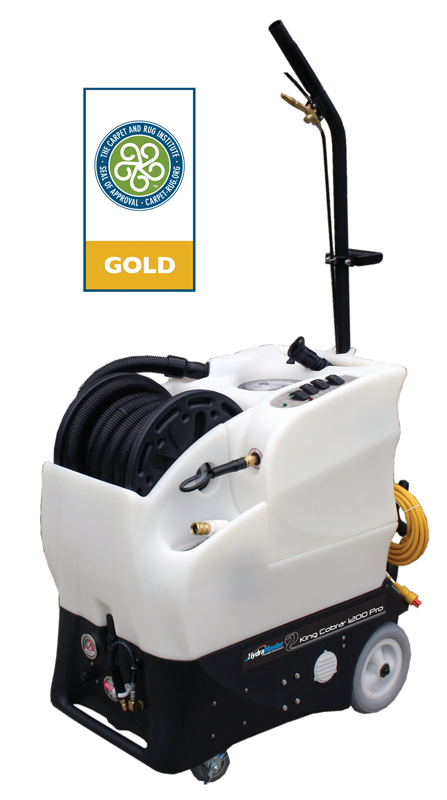 The patented built-in 25′ hose reel provides easy hose management right where you need it. 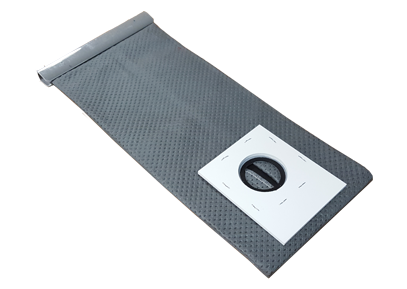 The wand holder, convenient cord wrap, and large transport wheels allow efficient, one-person transport. 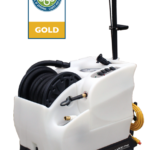 Contact HydraMaster today for more information on the King Cobra 1200 PRO.